Good staying power, a week at least. It does not chip easily even though I wash dishes by hand. The brush is very wide (in fact, it's a double) and well shaped with a curved outer outline which facilitates a clean application. It almost covers the whole nail in one pass (except for the thumb, of course). The texture is fairly liquid and easy to apply. On the minus side, I find that it needs three coats to look finished. It is a little thin for total coverage. The colour Hip Hop (317) is a very bright true red, tending towards orange rather than pink, almost neon in its brightness. Perfect for the summer, especially with a little tan. It looks dazzling with jeans and strong colours. 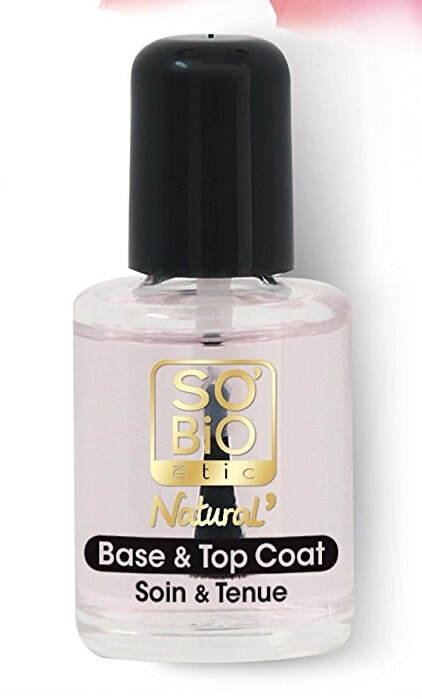 A combination undercoat and topcoat which works well for me, especially as a base under nail polish. 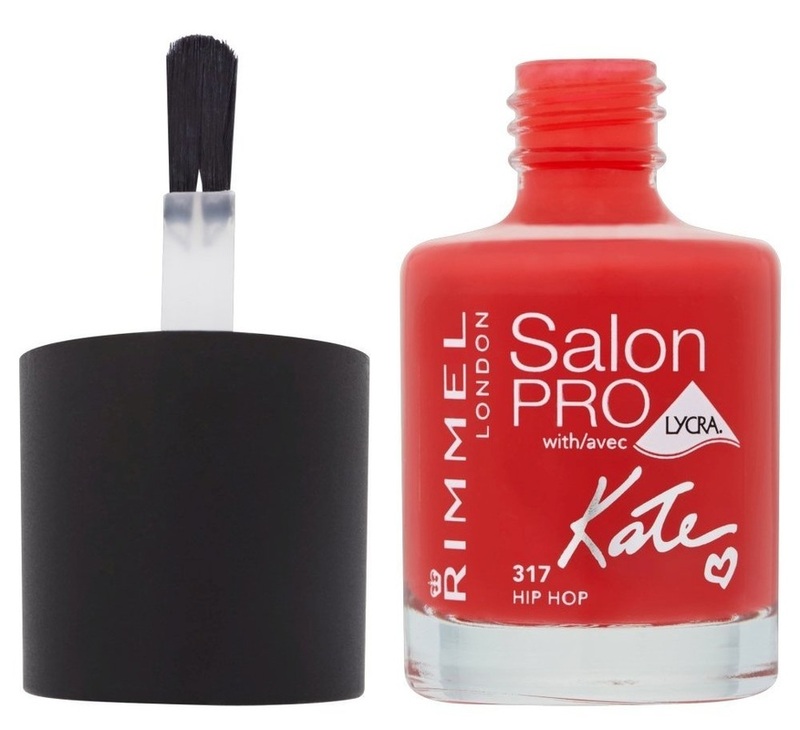 I find that it protects my nails very effectively from staining and discolouration even when I use very dark or intense colours. As a top coat, the shine and protection are good, but I currently have another favourite as topcoat. 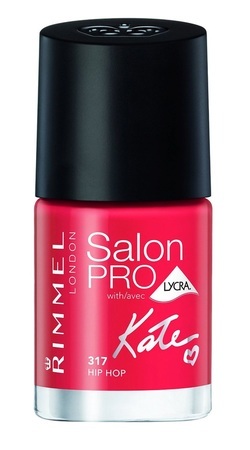 I also like that it's easy to use, lasts a long time and dries quickly. The best part is the unusual, mostly natural, formula and the absence of many chemicals like formaldehyde, phthalates and paraben. It seems to make my weak nails less brittle.